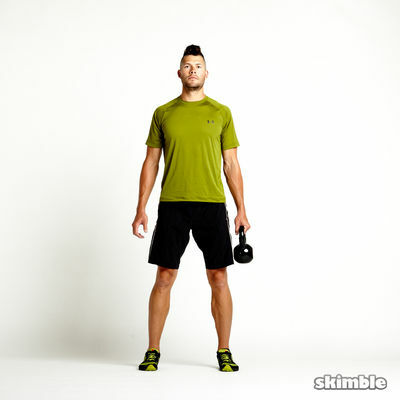 This is a half hour packed with core, cardio, and full body resistance exercises sure to get your heart rate up and sweat coming down. 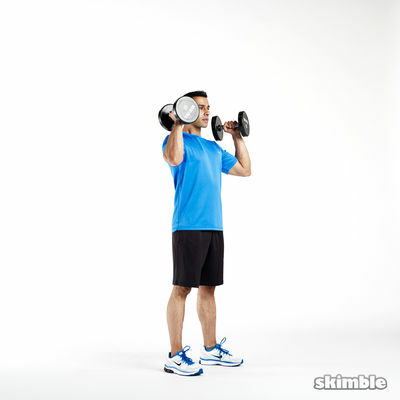 At the end of the workout, all muscles will be activated and you will feel accomplished. 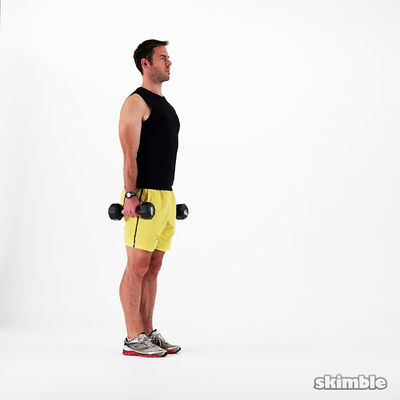 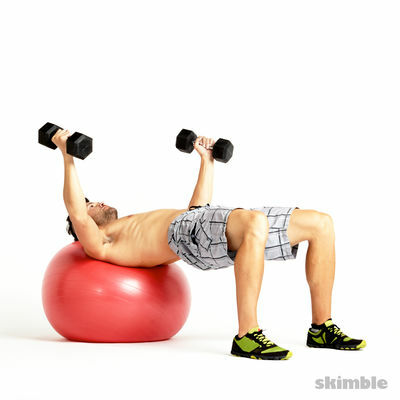 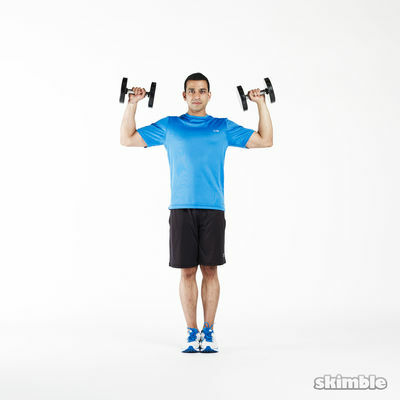 Before you start this workout, have a pair of dumbbells or two soup cans handy! 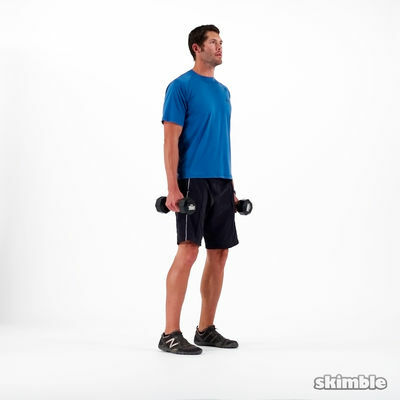 Great 1/2 hour full body workout.